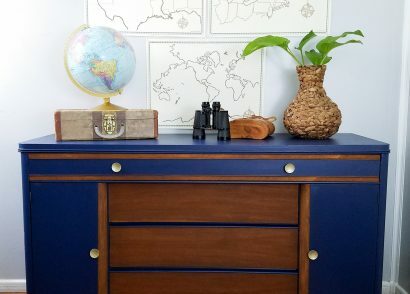 You know I love a good furniture makeover, so what could be better than one day a month dedicated to themed furniture makeovers? Wahoo! 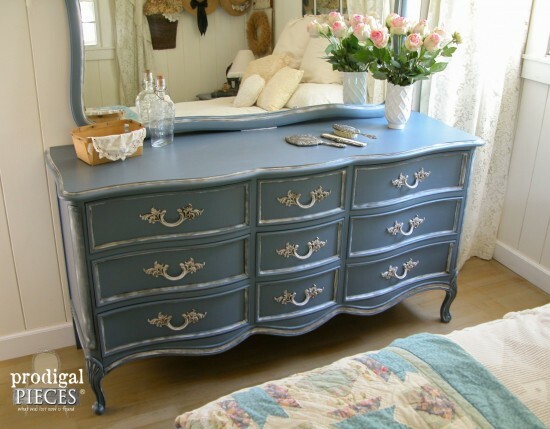 Today’s theme is FRENCH, and ooh la la, I’m ready to play with my French country blue. 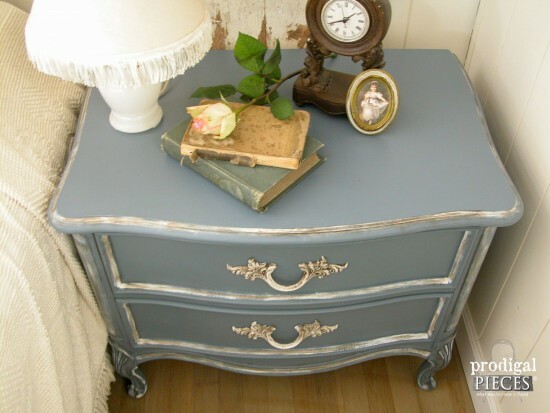 My blogging friends and I have created some wonderful inspiration and eye-candy for you with our French makeovers, so be sure to check out all their fantastic efforts below. 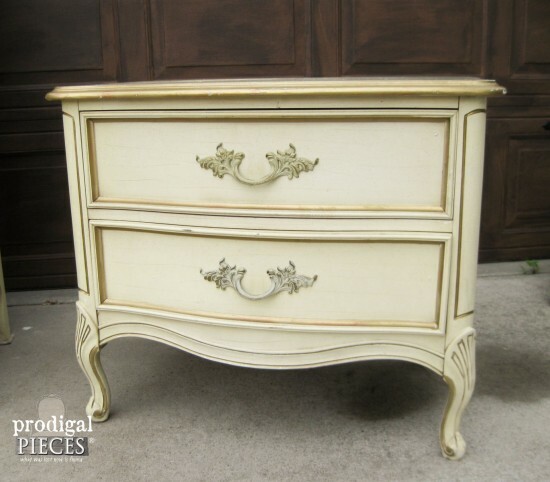 The inspiration for my makeover was this French Provincial set I found a few months back on Craigslist. I originally stuck it in my shop as a custom request, but quickly took it back out when I saw the upcoming theme. It’s a Dixie DuBarry set (a coveted design in the furniture world) in great structural shape, but did have some minor flaws like highlighter marking on the tops, marker, crayon, and wear in a couple of spots in random places. Nothing that a new look couldn’t fix. 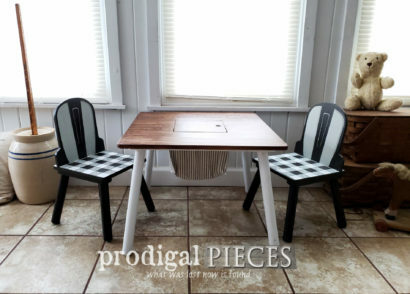 I don’t really mind the original finish, but since these sets typically don’t have a wood top, you can’t just sand down and redo. So, paint it is. My color choice was a seconds paint I scored a while back, and have since had the store color match it for more. 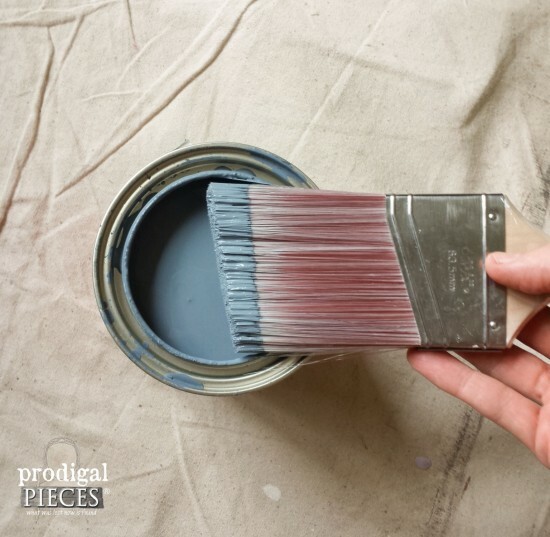 I used this same color for a custom piece for a client, and have fallen head-over-heels for it. I’m deciding on a name for it, but for know we’ll say blue. hee hee. Once the entire set was given a couple of coats of paint, I used a flat white to glaze the nooks and crannies. 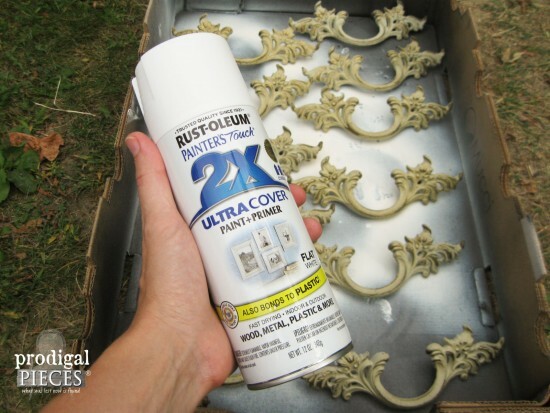 For added dimension, I went over those same spots glazing with a chocolate glaze I’ve used before on my garage door. Since I was aiming for a smoky effect and oodles of character, I think this suited the set just perfectly. *affiliate links are included in the post so you can find the products I love to use too! The drawer pulls needed updated too and there’s nothing a bit of RustOleum Flat White couldn’t handle. The pulls were glazed with that chocolate color too, and I love how it makes the details pop. After all the layers were applied it was time to topcoat. Pardon me for a bit while I explain how excited I am. 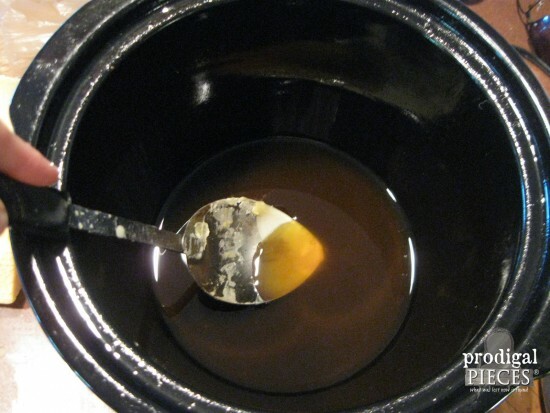 I was finally able to put the finishing touches on a furniture wax recipe I have been working on. You see, I typically use a paste wax, but can’t stand the idea of the chemicals and prefer to have the satisfaction of creating it myself. 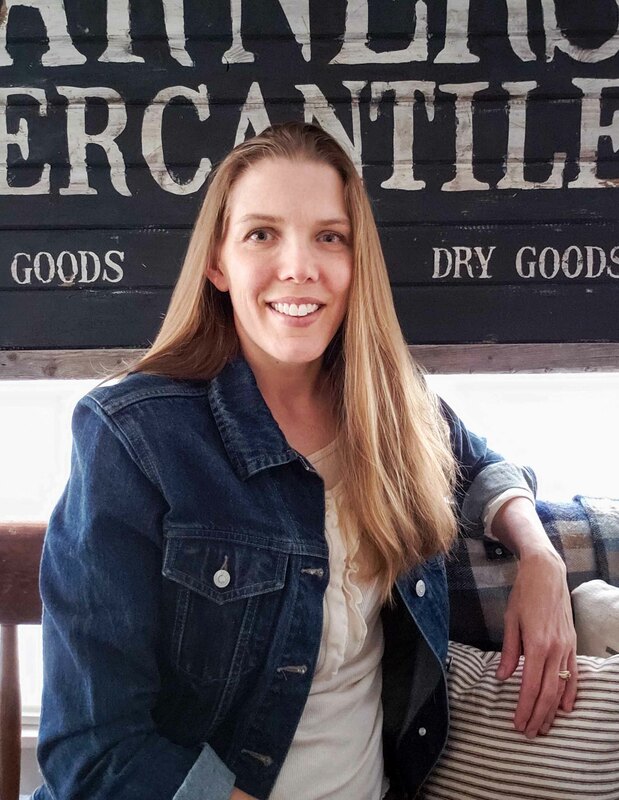 I already make all of our lip balms, healing salves, candles and such, so I knew I could figure out a natural furniture wax using beeswax and a few other ingredients. My $3 crock pot with broken handle is where I melt down my wax and then create my homemade products using thrifted pots for a double boiler. Nature’s gold right there…the next best thing to honey. Sourcing from local apiaries makes me feel good and the scent is heavenly! It wasn’t until recently that I finally ran out of all other waxes. I have had all the ingredients to make my own, including the fun assortment of tins. They are always on hand for our deodorants, balms, salves, etc. Now was the time to get it done. At this point, I won’t say I’ve nailed the recipe, but I’m pretty close and am so pleased with the result. 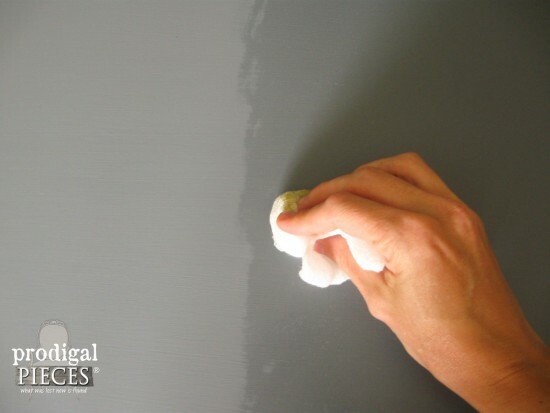 It goes on beautifully, cures well, and gives a soft lustre appearance. 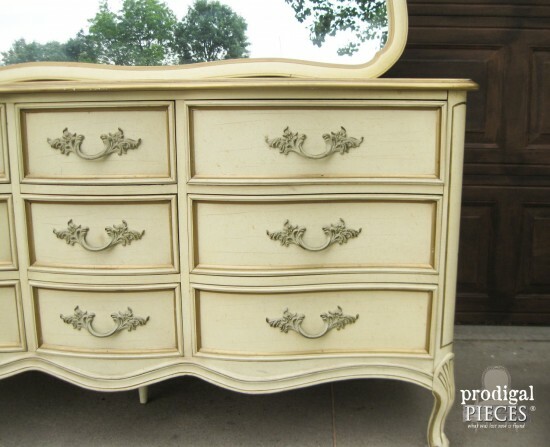 Those serpentine curves are what I love most about the French Provincial style. So feminine and stately, all at the same time. The nightstand fit so well next to my bed and I love its petite design. It was fun to stage and see this set in action. I love what I do! This set looked so good in my master bedroom, and I was like hmmm….but alas, I don’t need it. And I am happy to say it’s available in my shop. It looks good with a little bling, don’t you think? 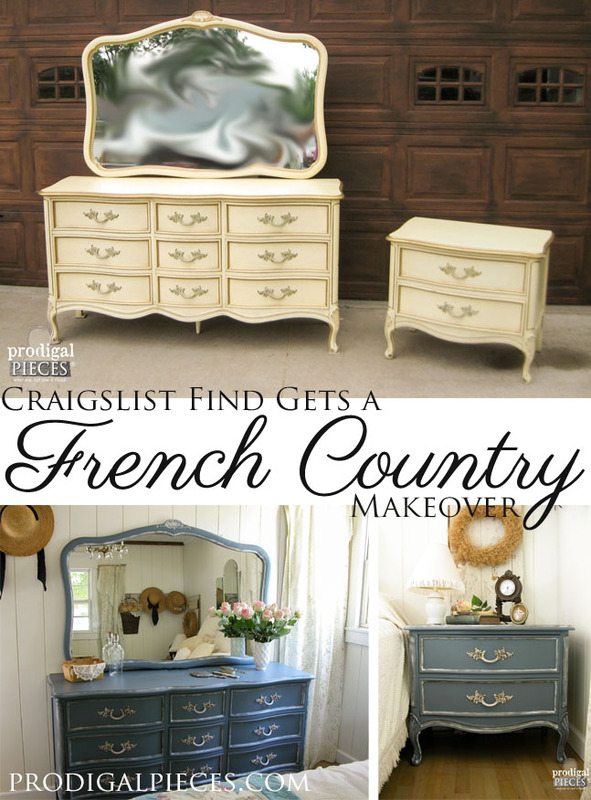 I hope you’ve enjoyed my French country blue makeover and would love it if you would Pin and Share! 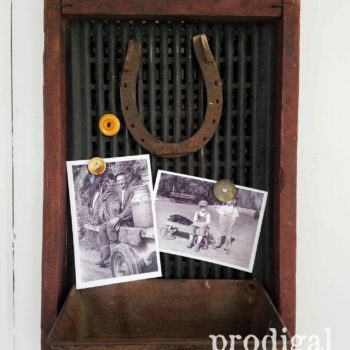 Be sure to sign up for my newsletter to get updates in your inbox, and get your FREE Furniture Buying Checklist and special discount to my shop. Until next time! You can do it all!!! I love your makeover. What a pretty set now! Wow! What a beautiful set! I LOVE It! Once again LOVED it, you are so talented, and you inspire me to get up off my bottom and be creative as well. thanks so much for sharing. Be BLessed. Neta from VIntage Again. NC. 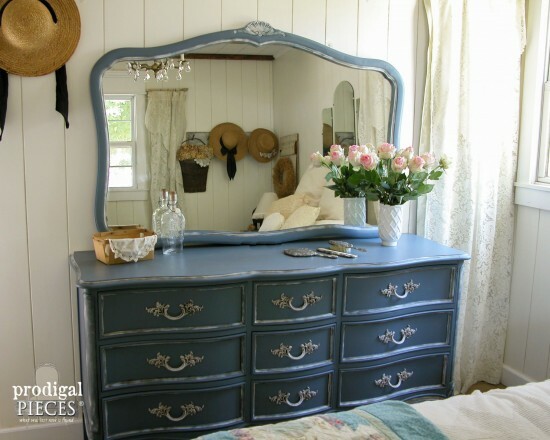 OH I love that Dusty Blue! and the homemade wax is awesome! Great job! 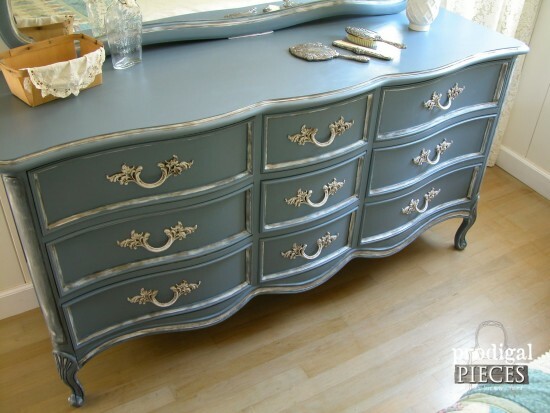 Larissa, this is really beautiful and that is one regal blue. Also the other colors really bring out the details. 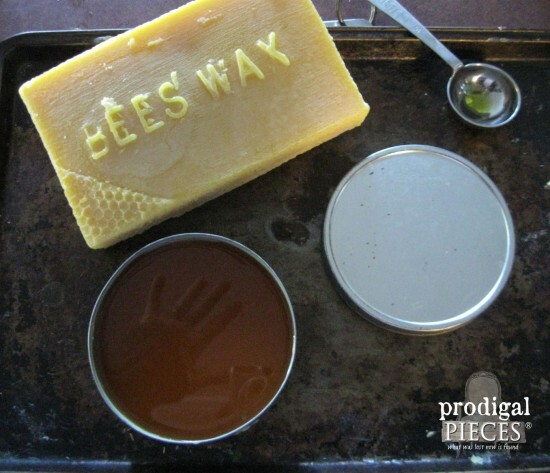 Now about that bees wax… do you add anything else in there? I add some olivevoil and mix them together. love the color! 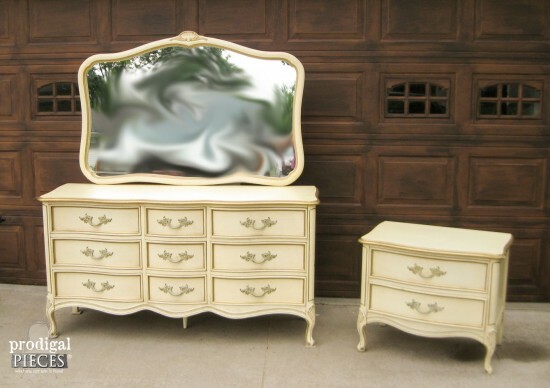 i think i grew up with this bedroom set and thought it was so outdated. you brought it back to LIFE! truly, what can’t/don’t you do??? Larissa, the transformation is just stunning! Your pieces look a thousand times better. And you made your own wax! Any chance of you starting your own line? Wink wink! 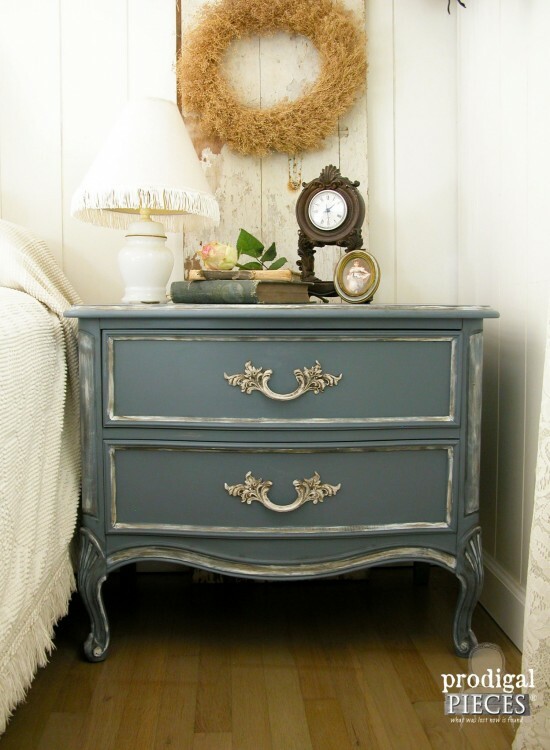 Awe Larissa, I was hoping you were going to say that this gorgeous piece was staying – it looks so good in your bedroom! 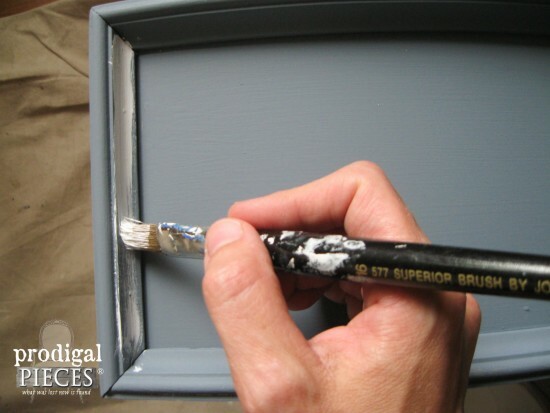 Impressed the heck out of me that you made your own furniture wax – you go girl. Beautiful as always, Larissa, your transformations are absolutely amazing! Would love to hear more about the magic wax recipe. Thank you, Diana! Still working on it and may even take it to market. We’ll see! Larissa, I would have never thought to use that color but wow! It turned out stunning! I sure would have a hard time parting with it! Wow! Cannot believe that is the same piece! 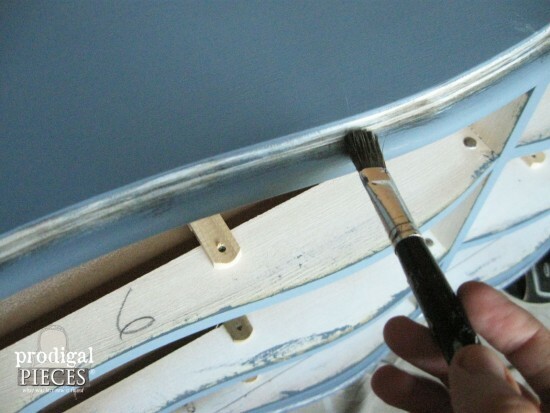 Love the blue and the glazing on the nooks ad crannies make it just that richer. The hardware looks so much better in the white with the chocolate glaze! Awesome makeover once again!! I’m in awe of everything you do! Wow! 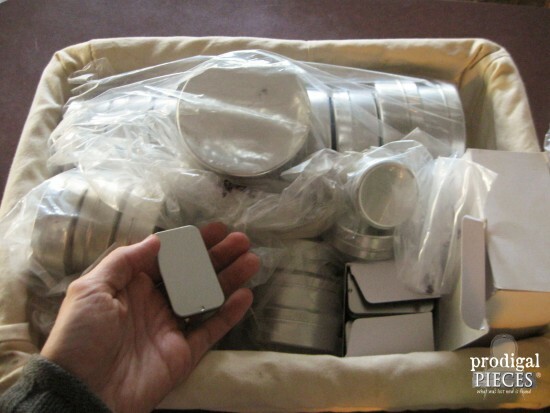 Are you planning on selling your wax?? This is so pretty and you’re right..it’s beautiful in your bedroom. I’d have hard time giving it up! Looking forward to hearing more about your homemade wax recipe too! I absolutely adore the color and the finish. 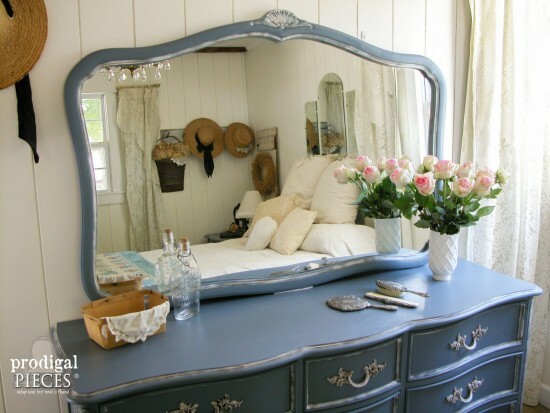 French Country is my home decor love! You really did a fabulous job. First of all let me say I am sooooo impressed that you make your own wax!!! You have done a stunning job on this piece! I love it! 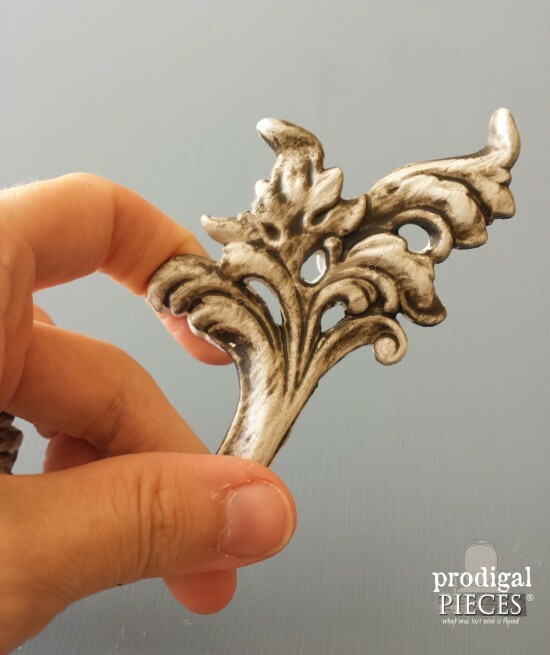 I would like to invite you to share your posts each week at my Making Broken Beautiful Party. it has already begun but there is still time to join in.. It goes every Thursday from 6:00pm (MST) till Saturday 6:00pm (MST). It is a furniture and home decor party. I hope you can join, you have great taste! There’s such satisfaction in giving something a new lease on life, no? This is a lovely interpretation of “French” for these two! 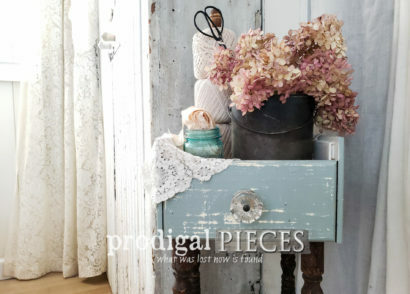 Your pieces are so very pretty & I love love love the french blue color! Do you mind telling me the color if you still have it! Thanks! Thank you so much! I honestly don’t know the color as it was a seconds mix from Home Depot. Sorry! Oh my!!!! That is truly a super sweet transformation!! Yet again, you nailed it ? Thanks so much for the love, Deb! 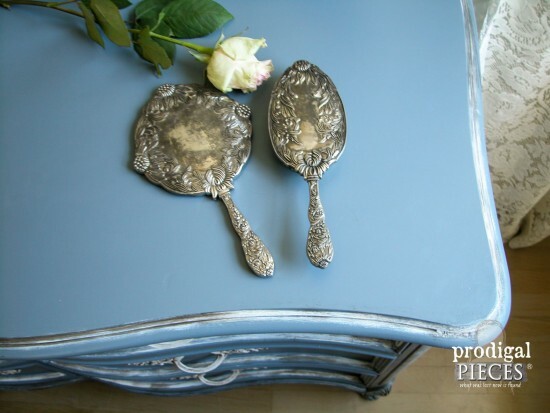 May I ask what finish of paint the french blue is on the french provincial set? Suggestion for your paint color. Marie Antoinette blue. Or let them eat cake blue. LArissa you have once again created an amazing piece! 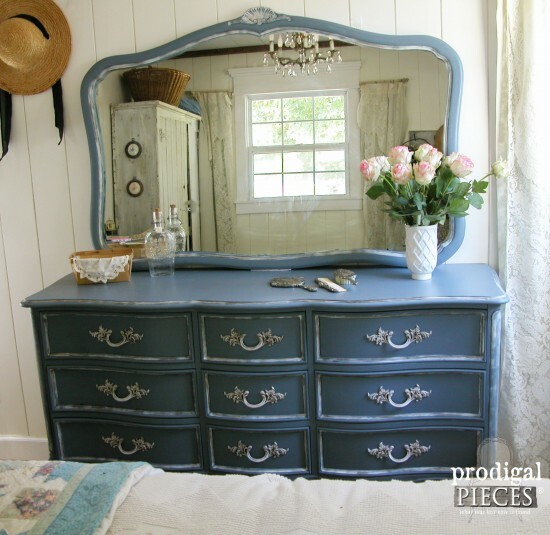 Makes me wish I had kept my daughters dresser that was that exact piece! So pretty! You’re so sweet to say so, Beth. Thank you! Hello! Did you decide on the color name for this blue . Where can I find it ? Thanks ! 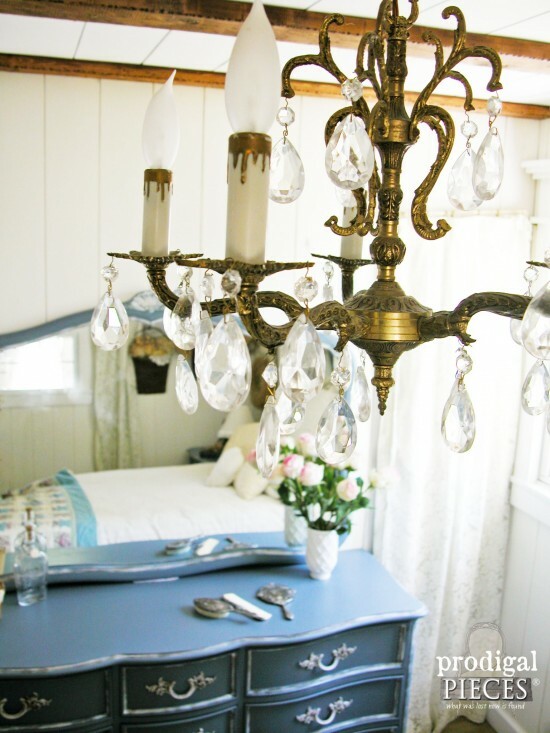 Love the French Provincial style. Your choise of blue was perfect! I want to ask you about the distortion that you did on the mirror outside. Can you tell me how to do it? So beautiful! 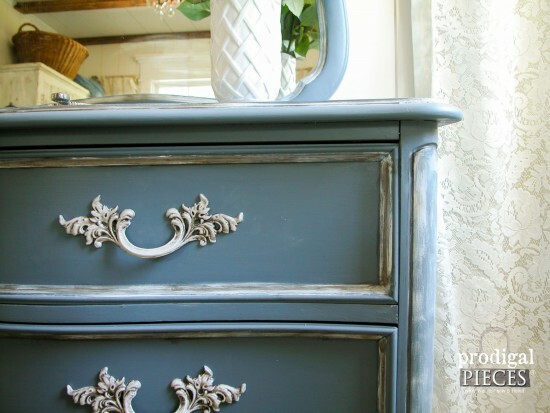 Do you mind in sharing what paint and color you used on this? Thank you, Sheila. It’s a seconds paint that I have yet to name.